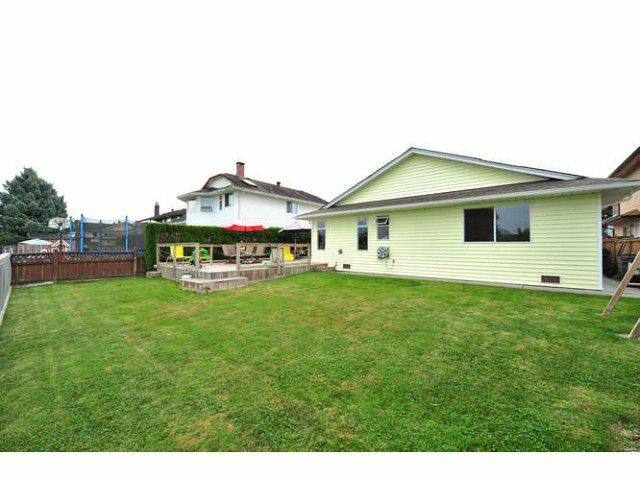 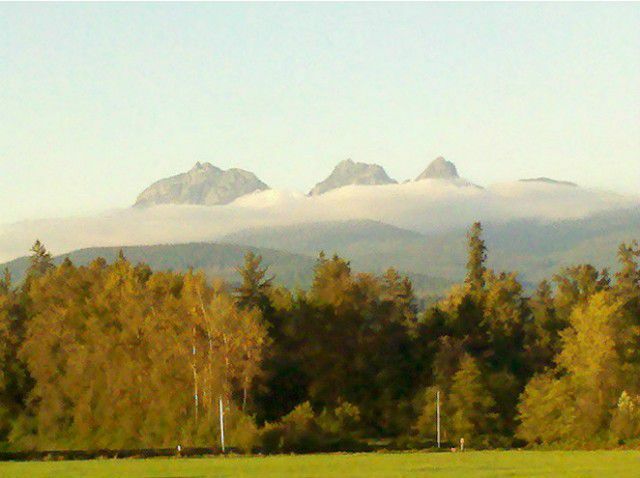 Custom-built and immaculately maintained rancher on a level lot with a spectacular view of Golden Ears, the fields behind and glorious sunsets. 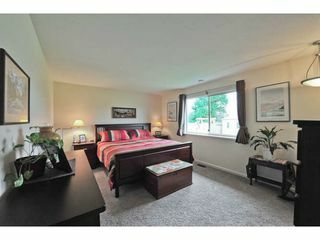 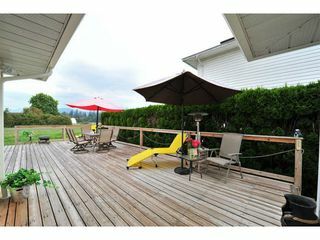 The nicely landscaped and very private backyard and patio is great for relaxing and enjoying the view. 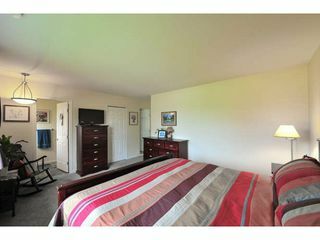 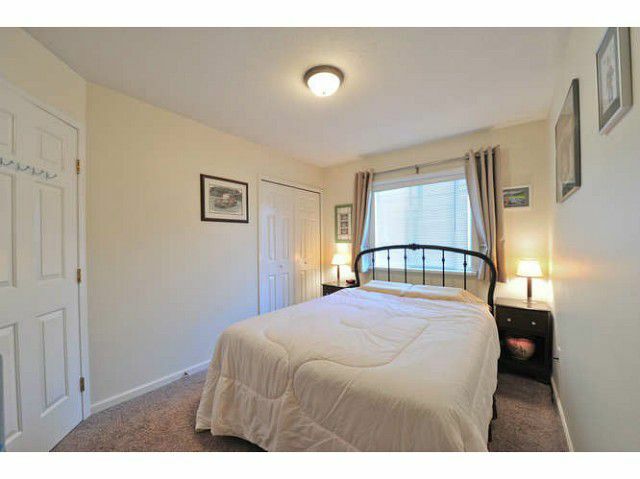 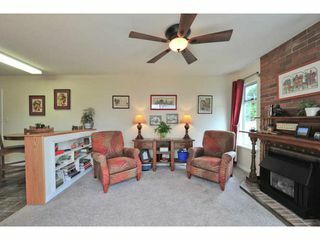 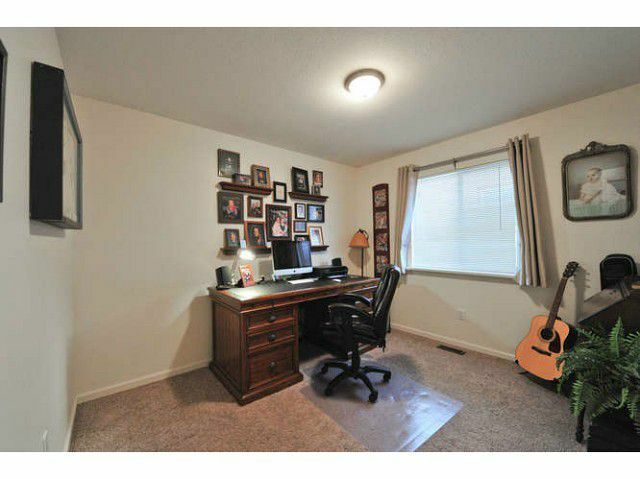 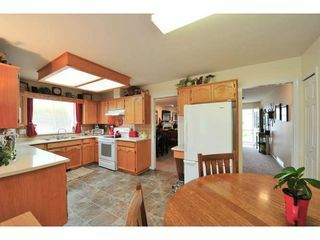 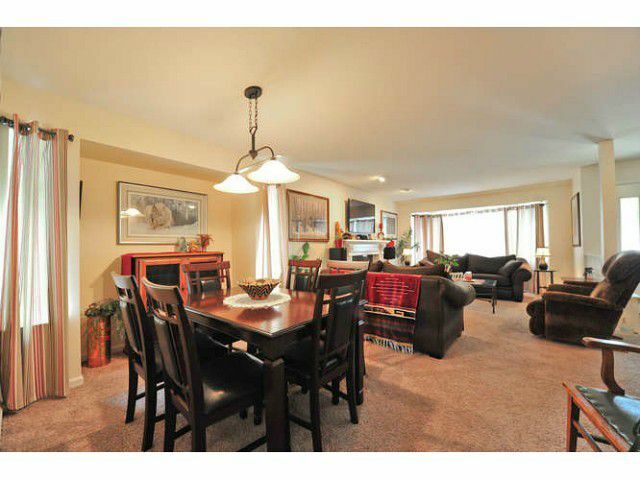 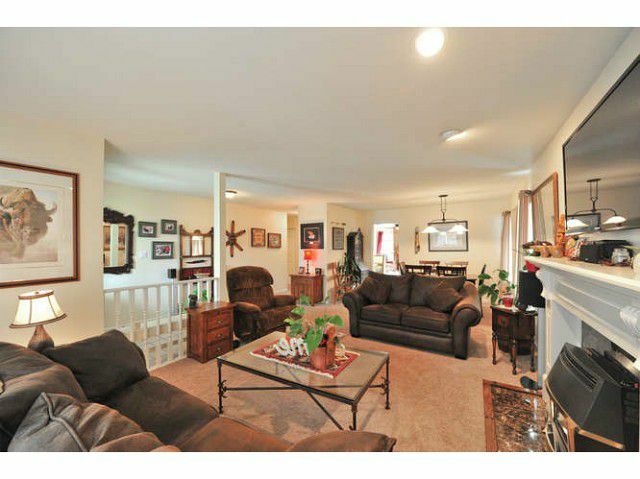 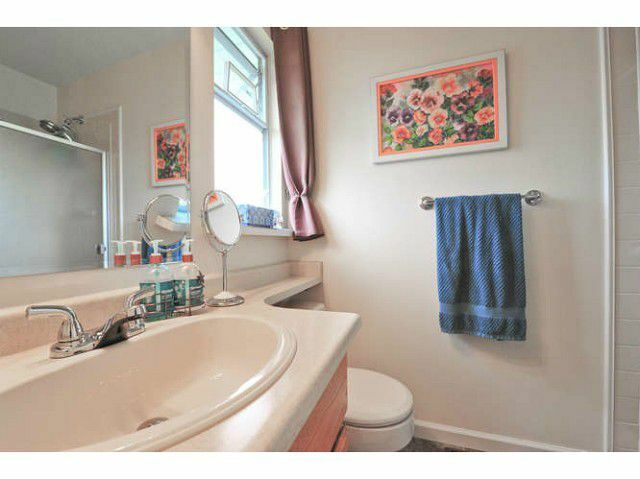 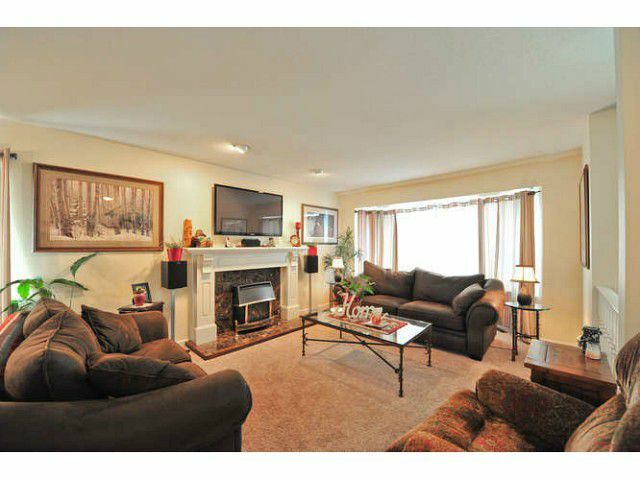 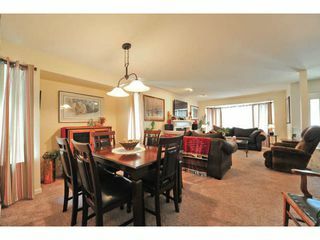 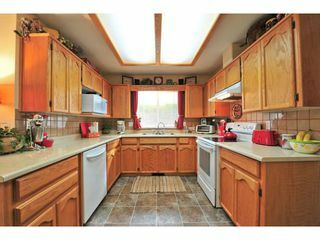 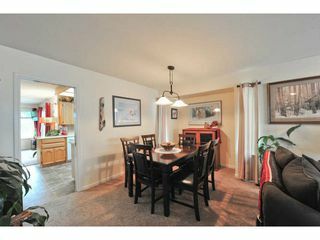 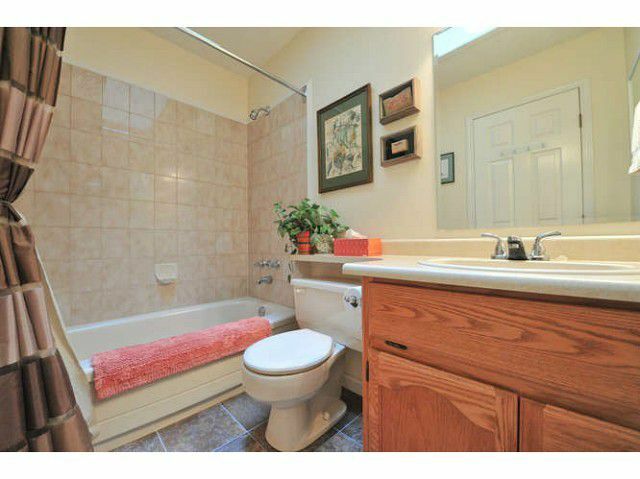 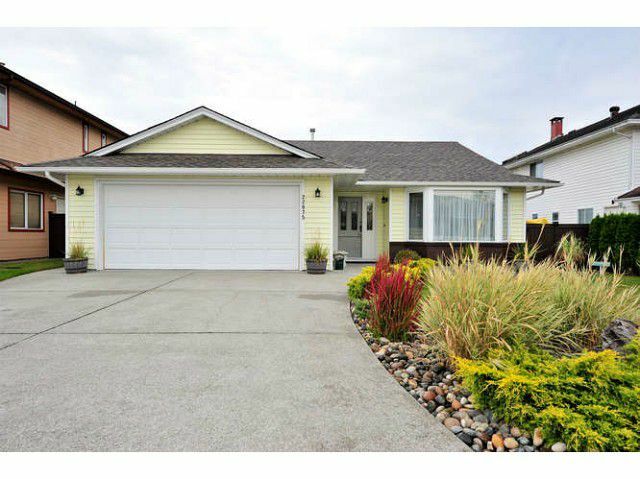 Pride of ownership shows throughout this spacious three bedroom and two bath rancher. Nothing to do but enjoy all the great nearby amenities, including rec centre, downtown Maple Ridge shopping, elementary school and high school, plus close to the dykes for running and riding. Great neighbours and safe neighbourhood with wide streets & underground lighting.